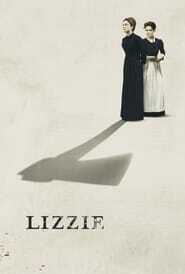 : In 1892 Lizzie Borden lives a quiet life in Massachusetts under the strict rules established by her father. Lizzie finds a kindred spirit in the live-in maid, Bridget, and friendship soon blossoms into a secret romance. But tension mounts in the Borden household, leading to a violent breaking point.